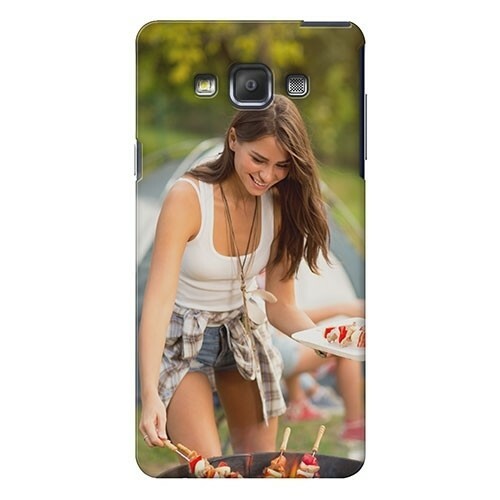 Make your own Samsung Galaxy A7 slim case. 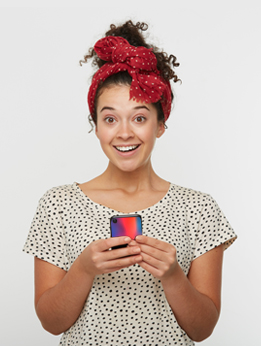 Show your own style and give your phone some much needed protection from bumps and scrapes with a custom phone case. Create it using our own photos for the perfect gift or for yourself.